Nowadays, everything we create or develop has a purpose of used by people. This is where User Experience(UX) comes. Before getting started, as a designer, first of all you should know the basics. So, the following 10 resources will definitely encourage you to advance in User Experience design. Of course, if you are a beginner in UX field, you have a lot of questions that trouble you. However, you can find answers to your questions in StackExchange. This is an awesome platform for UX designers to ask questions and to get answers. This blog will surely help you understand the user experience more deeply. Here you can find some tips, recommendations from experts and the best articles and interviews concerning UX too. Like CreativeBlog post, Inspire UX is also a UX blog, that includes many articles, tips, case studies, which will provide you with useful information and will help you get started in UX. If you want to discover more about UX, you should visit to UXMastery, where you can find many courses, both free and paid, which will help you better understand UX. MephoBox is a great website, which contains collections of some elements, forms, headers and other things that can be used in your UX. In addition, if you need some new creative ideas, these collections can be really a great way of inspiring yourself. If you are an expert in statistics, this website is just for you. It includes many UX elements, practices and some examples. In addition, sometimes you can access to some researches. 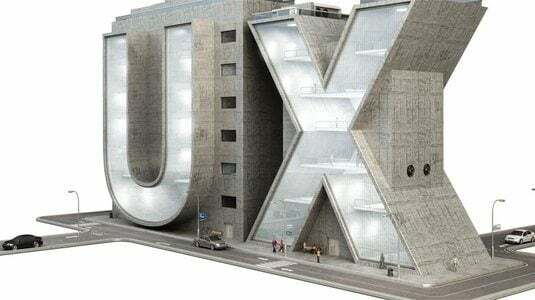 This website provides UX experts and designers with public conferences, articles, interviews, courses, seminars and articles, which will help you get more expertised in UX field. Of course, it’s very important to follow blogs, visit websites, participate in conferences and courses, but it’s crucial to read books. Here are some books of UX that are worth reading. This is probably one of the best books among UX designers. For about 35 years authors of this book worked very hard to find the most useful tips, case studies to provide. 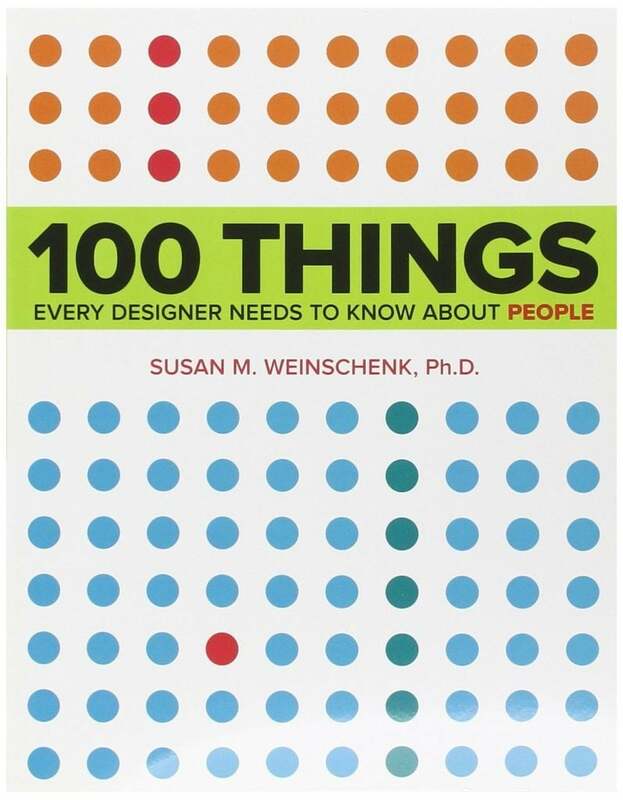 This book offers a deep inside for UX designers, suggesting many useful recommendations, tips, examples on how to create things that will satisfy human needs. 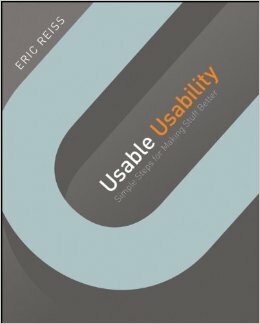 The book of Eric Reiss suggests some solutions to common usability problems. It also helps you understand the ways of communicating with people, the ways of understanding their needs and demands. So here you have 10 useful resources for UX. Do you have others in your mind? Share with us in the comments below.